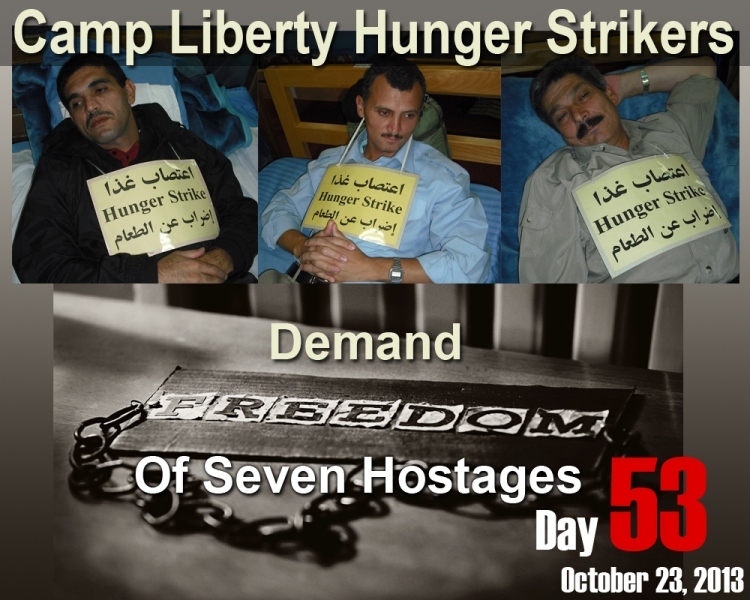 It is now 53 days that hundreds of camp Liberty residents are on hunger strike. 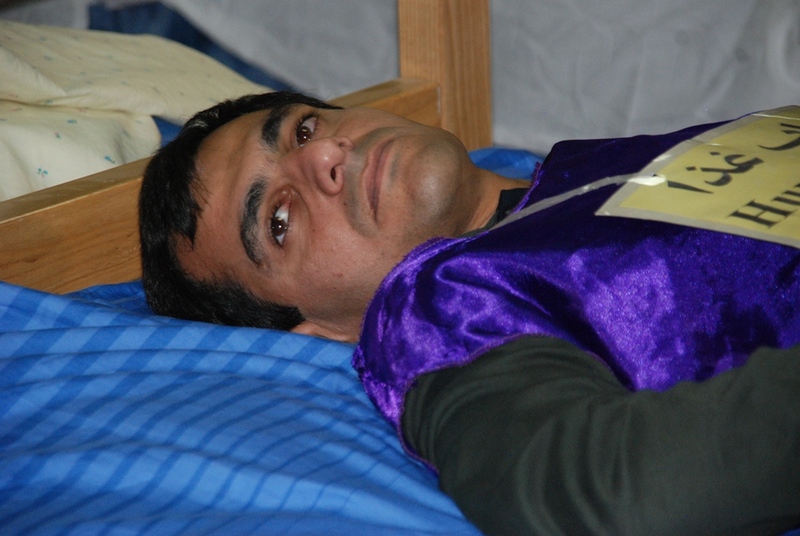 On this day, 50 of the hunger strikers were suffering from digestive problems, nausea, dimness of sight and hearing and other symptoms, and were put under medical care. Previous Previous post: President Obama, Have you read the Declaration of Independence?